Technology and strategic innovation for next generation new builds will be on the agenda at DCD>Middle East, at Hyatt Regency Dubai on 27 November. As part of DCD’s event in Dubai this November, technologies and innovations which will enable organizations to achieve the highest tier of new builds now and in the future will be discussed. Pressure on data centers is rapidly increasing in the region, with global power houses choosing to set up their own infrastructure and/or co-locate as well as the increasing quest for smart city status from local critical national infrastructure organizations. DCD>Middle East will gather 350+ professionals with the big question being how you use technologies and innovative approaches to optimize your IT infrastructure in a “smart-everything” era? Robert Newman, Head of Infrastructure Program, Infrastructure & Operations for Dubai Airports said: “If the question is ‘I need a Tier 3 or 4 facility, and I need it quickly’ the answer is modular.” With swift advancements in analytics, automation, cooling, miniaturization to name a few; the benefits of upfront investment in technology cannot be ignored for new builds. A recent Uptime Institute report concluded that however well designed a data center appears on paper, ultimately its success stands or falls on day-to-day operations over the lifespan on the facility. Therefore, by starting with the end in mind and giving operations a strong voice from the outset, stakeholders will benefit from increased uptime, efficiency and cost optimization year after year. 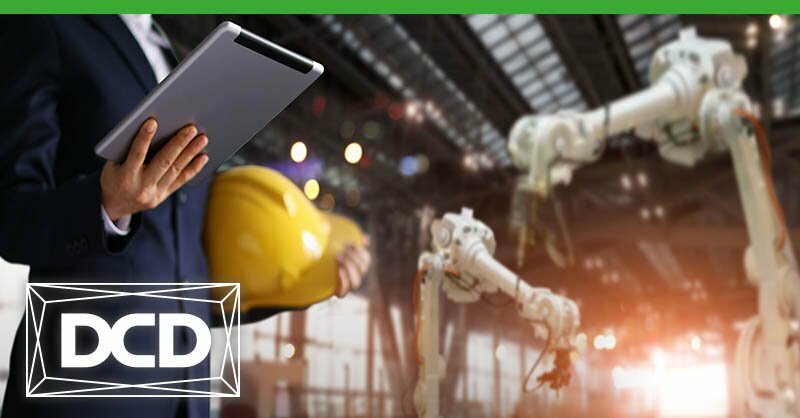 Questions which should therefore be at the forefront any organization’s mind when planning a new build are: What IoT applications are you contending with and which do you put on the cloud: drones, CCTV, connected cars? What does their new supply chain ecosystem look like as a result of an increasingly complex data ecosystem? How do you design and build now to continuously scale on demand? Robert Newman will be discussing all the above at DCD>Middle East alongside the Uptime Institute, Riyad Bank, Meraas, Gulftainer and Arab National Bank. 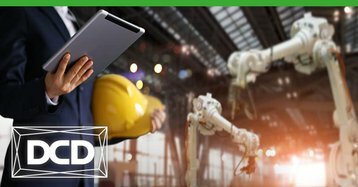 We have exclusive free passes available for qualified end users, to discover who will is leading the advancements for new builds join DCD>Middle East, November 27 by registering here.